Stylishly rustic clifftop hotel. 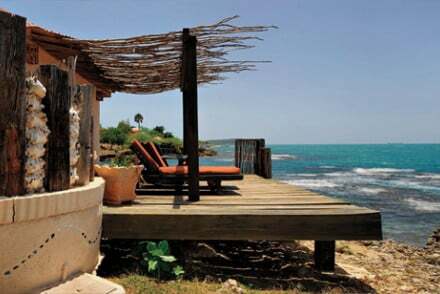 Rooms in thatched cottages feature four poster beds, outdoor showers and terraces with seaviews. Some come with kitchens. 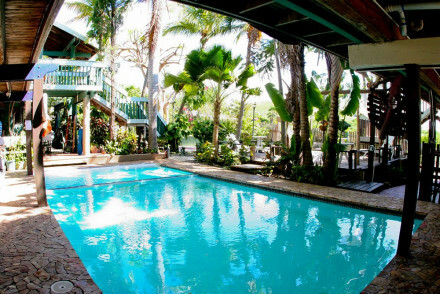 Outdoor pool, bougainvillea filled gardens and waterfront massages available. 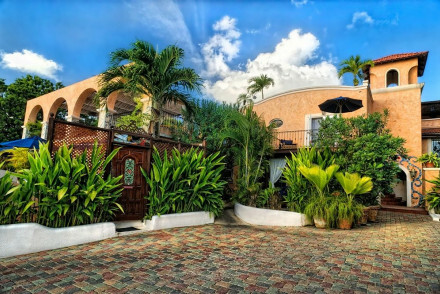 Great Caribbean cuisine and lively bar area. A great value choice. 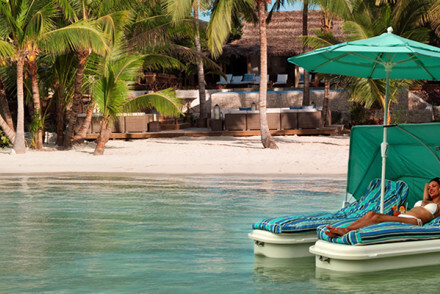 Chic boutique shorefront hotel. Rooms feature an eclectic mix of mosaic headboards, antiques and stained glass windows. Cottages with kitchenettes. 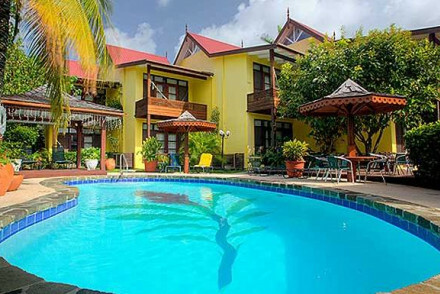 Outdoor pool, lovely gardens and access to beach. Excellent seafood cuisine and laid back bar. A very cool stay for families or couples. 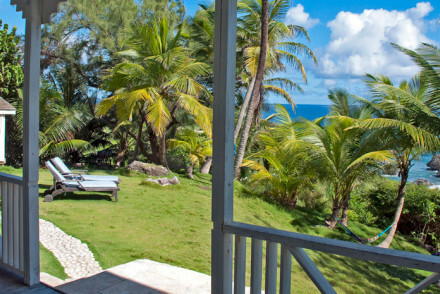 A stunning retreat set in beautiful tropical gardens with views into the valley and out to sea. 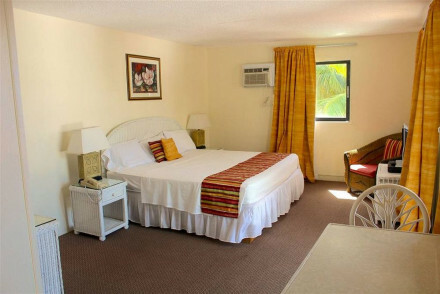 Charming interiors include spacious rooms and condos with private balconies and creamy furnishings. 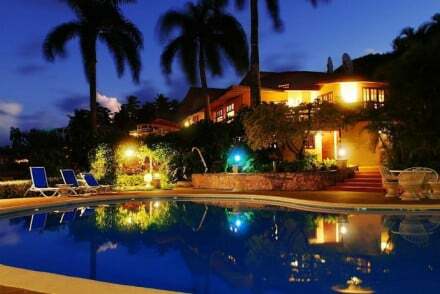 Lovely pool and tennis court, large yoga and meditation studio, and excellent organic food. Great value. Views - Stunning views over verdant gardens. Total relaxation - Ideal for yoga lovers. Surfing - Playa Grande Beach is a great spot for surfing. 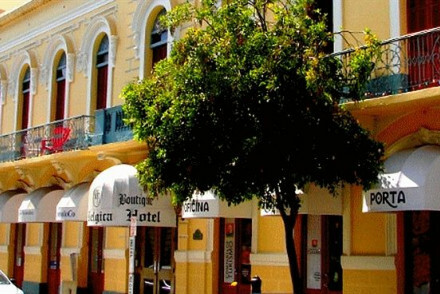 A charming little boutique hotel with a variety of accommodation for all budgets. 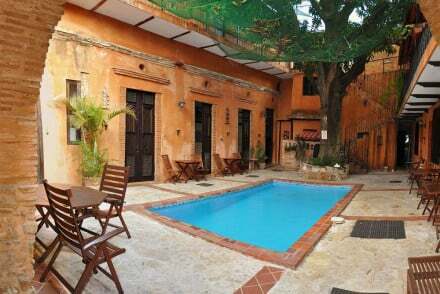 Rooms, suites, and a two-bed apartment (to be rented weekly) have stone walls, attractive throws, and DVD players. Beautiful inner courtyard with pool and hot tub. Ideal for families or those on a budget. Sights nearby - House of Tostado, Cathedral of Santo Domingo, and Parque Colon. 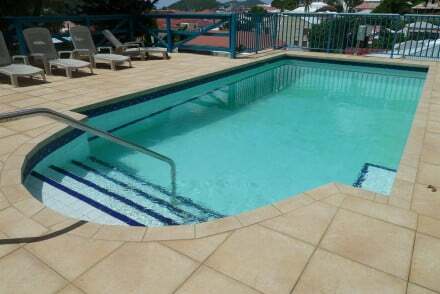 A comfortable yet great value B&B situated on Government Hill, boasting stunning views both of the town and harbour. Simple rooms, some with two double beds, restaurant with a verandah, bar, and a fresh water pool and sun deck for cooling off in. Near all the town's attractions. Views - Stunning views out to sea and over rooftops. 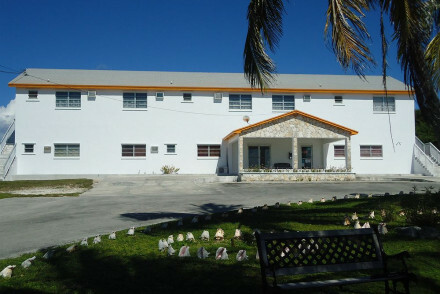 Sights nearby - Federick Lutheran Church, Virgin Islands Legislature Building, and Emancipation Garden. 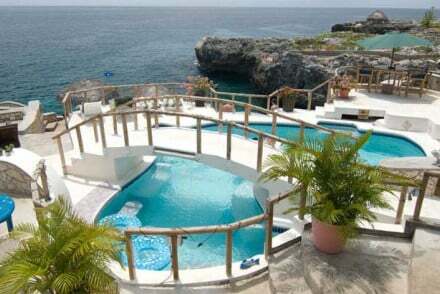 Swimming Pool - Fresh water pool and sun deck. A very pleasant hotel set in Charlotte Amelie's historic district, with sea views and stunning vistas over rooftops below. Charming rooms have attractive furnishings and comfortable beds. 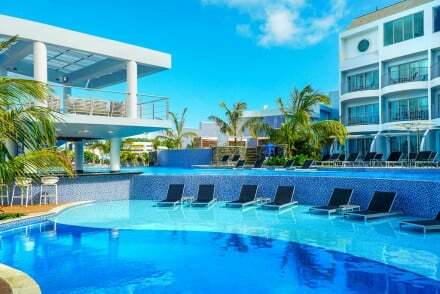 Excellent Caribbean restaurant with a terrace, indoor and outdoor pool, and easy access to the beach. Views - Stunning seaviews from balconies. Sights nearby - Haagensen House, Emancipation Garden, and Blackbeard's Castle. Swimming Pool - Indoor and outdoor.